While my last post was about those Men's trailblazers who influence me, often times I find inspiration from within. It may sound cheesy, but the truth is most of my sartorial choices are in fact, cerebral. My mind a veritable pinterest board of memory and inspiration, and my eyes firmly focused on a future vision. I have always had wild ideas for potential outfits, and the more time I spend in London the greater my confidence grows to go big or go Home with my personal style. I might wake up and see a pair of printed trousers I've had for years and think, "these pants would go perfectly with this contrasting patterned jumper." Or in the case of this Topman shirt , I knew I when I bought it that I would wear it exclusively over a striped shirt. 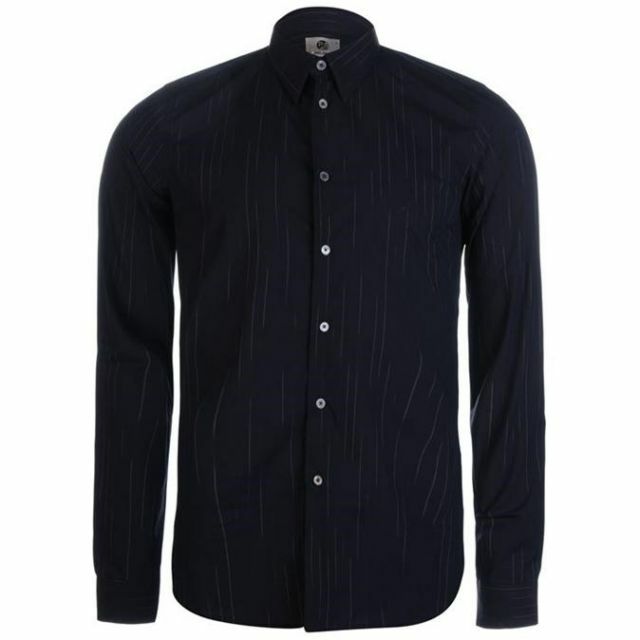 (My brain oscillating between a breton stripe and pinstripe). While others might have shyed away from wearing a vertical stripe with a check trouser, I went full speed ahead (Blinders on!) 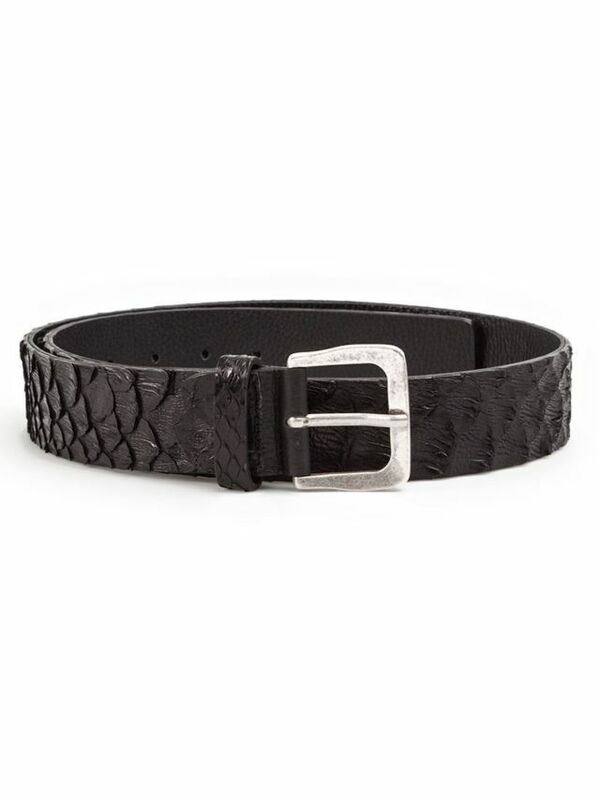 and added a snakeskin belt and khaki shirt. Despite its "mismatched' elements; patterned Comme Des Garcons trousers, a python belt, and a rock climbing inspired bracelet - the look came together swimmingly (In my opinion at least!). Thanks in part to a cool and subdued color palette of gray, navy, and khaki. Further proof that In deft hands even the most disparate pieces can live in harmony. I'm excited to share that I've recently joined the Social Superstore, which means you can now shop my inspirations or in this case my entire look. Some of the pieces I'm wearing are from the TK Archive [not quite old enough to be considered vintage ;)] so I've provided shoppable links to some similar pieces. Below you can click each picture to shop the piece directly from it's respective retailer. Perhaps you're not brave enough to try the entire 'fit , but the beauty here is that these pieces are all standout on their own! Check 'em out and happy shopping!